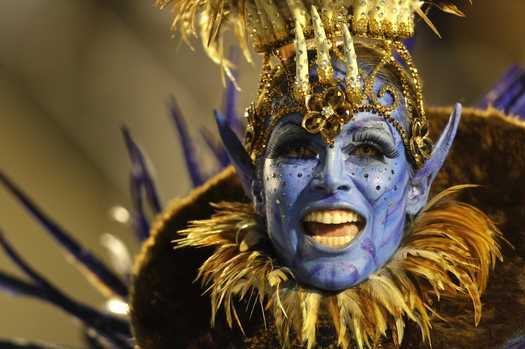 Rio De Janeiro - The annual carnival that precedes the beginning of the Catholic holy season of Lent has once again brought revelers together for a week of celebrations and dancing. The Samba schools that range from strictly organized to local groups’ stage competitions and present their routines in dazzling costumes to match their dance steps. 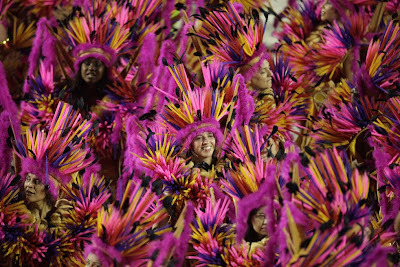 Said to be bigger than the Mardi gras celebrations in New Orleans Louisiana the carnival in Rio brings celebrities as well as the local inhabitants. 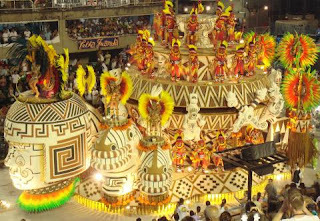 The schools design their own routines, dance and floats. They have hundreds of drummers and main singer that relates a story. A school performance can range into the millions and is generally funded by clubs, sponsors and costume purchase or rental. In some cases there may be public sponsorship. The six best schools get to march in the Parade of Champions on the last day of Carnival. 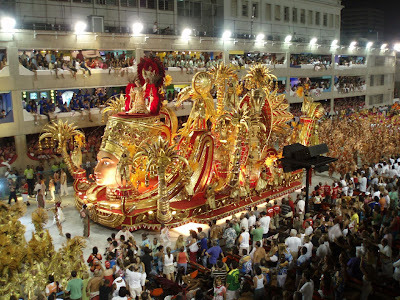 Hundreds of block parties bring an estimated 2.5 million more people to sing dance and parade through the streets. The Sambadrome event ticket is a hot item to have as the schools enter what would be called an exhibition hall. 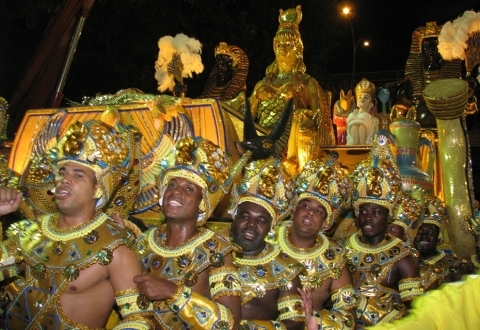 There is viewing for spectators surrounding a long alley that the dancers march through. Another feature is the balls and parties conducted at stylish hotels and nightclubs. One of the most famous is the Black Tie Ball at the Copacabana Palace Hotel. 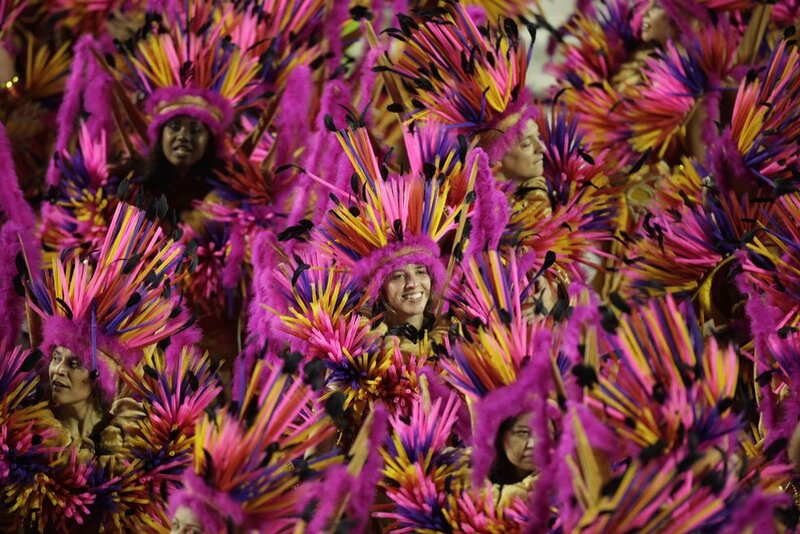 Rio will be hosting the 2014 FIFA World Cup soccer final championship and the 2016 Summer Olympics.